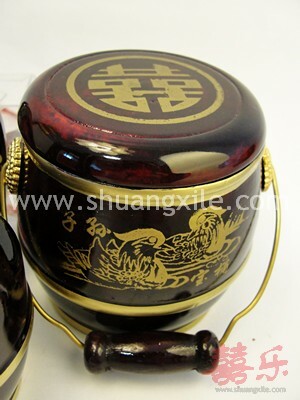 Do not fancy traditional red color pail? 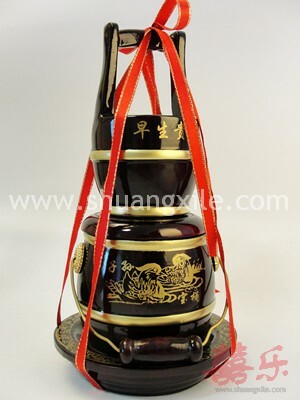 Do not force yourself to have red color pail for your modern home because it does not suit to your home design and style at all! 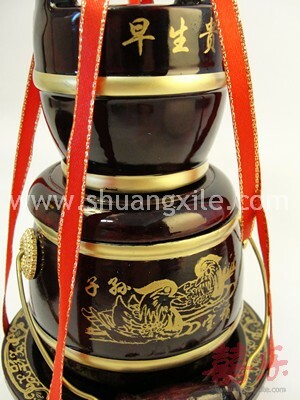 There are so many way to bring yourself good luck and best wishes for your marriage, supercede the traditional red color plastic pails set with this symbolic mini wooden pail set. 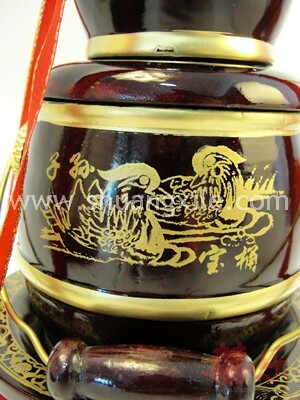 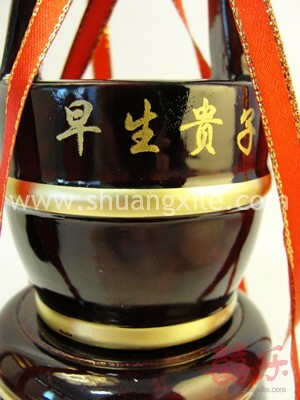 It serves the same purpose to bring you good luck and wishes to have a prosperous life ahead（子孙满堂）. 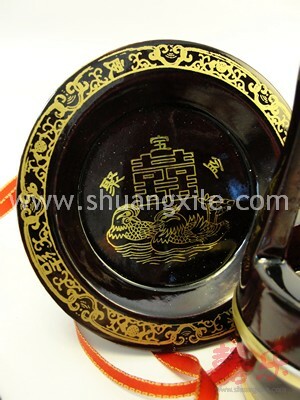 This can also be placed at your home as decorations. 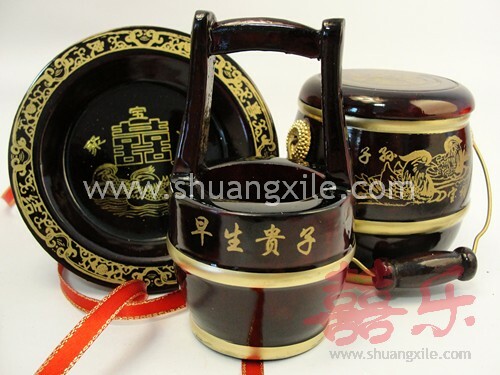 Afterall you still have your choice of pails that you would want to buy for your bathroom!